Air Filter replaces Echo 130-310-51830. Fits Models: Echo PAS2400, PB24LN, PAS2601, PE260, SRM2400, .. 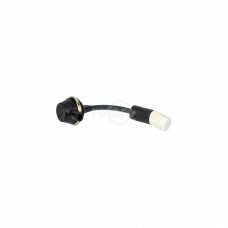 Fits Kawasaki Models: KT-12, KT-18 & KD40.Replaces:KAWASAKI 49043-2063KAWASAKI 49043-2070.. 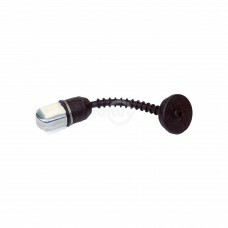 Fits Kawasaki Trimmer Models: TD18, TD24 & TG33.Replaces:KAWASAKI 49043-2065OREGON 55-118PRIME LINE.. 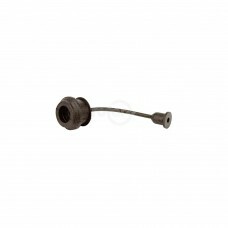 Fits Weedeater GTI 15 & 16 Trimmers.Replaces:POULAN 530-094676PRIME LINE 7-04125STENS 390-364Dimensi.. 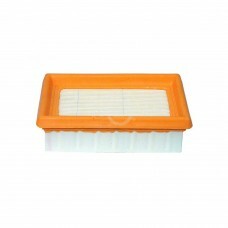 Fits Kawasaki Models: KT12, KT18, TD24 & TD33.Replaces:KAWASAKI 49049-2057McCULLOCH 703251OREGON 5..
Paper Air Filter replaces Stihl #4203-141-0301. Fits B420 Blowers. 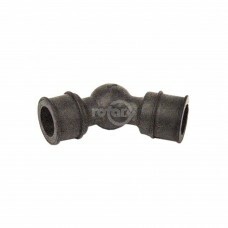 Uses our # 13159 Prefilter.Repla..
Fuel Filter & Tube Assembly for Shindaiwa. 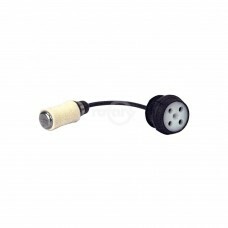 Fits Trimmer Models: T25, T27, C35 & B45.Replaces:PRIME.. 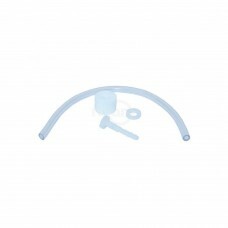 Fits Kawasaki Trimmer Models: TD18, 22, 24, 33, 40 & 48.Replaces:KAWASAKI 49019-2065OREGON 55-119SU..
Fuel Line & Filter Assembly. 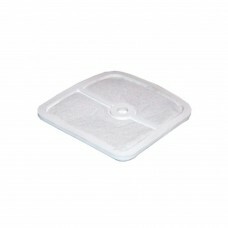 Fits Stihl Model FS80.Replaces:STENS 120-295STIHL 4112-350-3500SUNBELT..
Filter Only for Shindaiwa 20011-85400. 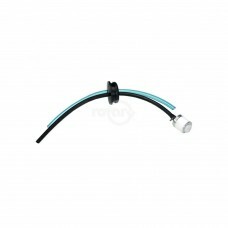 Fits Models: T25, T27 & C35.Replaces:SHINDAIWA 22100-85400S..
Ryobi 682039 Fuel Filter with 6" of 1/8" Fuel Line. 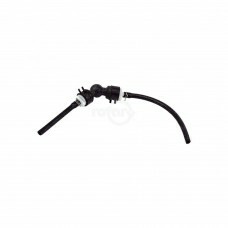 Fits Ryobi, Lawnboy, Ryan and others.Replaces:O..
Fuel Pipe Assembly, replaces Echo 900103, 900518, & 90097.Replaces:ECHO 900103ECHO 900518ECHO 90097.. 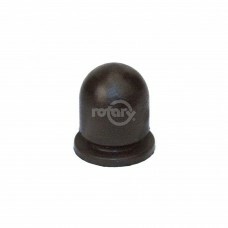 Fits Kawasaki Models: KT12, KT18, TD24, TF22, DT18 & TD33. 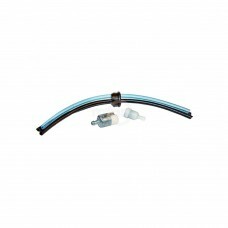 Also fits Astron.Replaces:ASTRON 717295..
Fuel Line w/Filter Fits Homelite and also fits Kawasaki and Ryobi.Replaces:HOMELITE/JACOBSEN 181767O..
Used with Robin/Tass EC02-624, Fuel Filter.Replaces:PRIME LINE 7-04930ROBIN EC02-0098SUNBELT B1WE251..